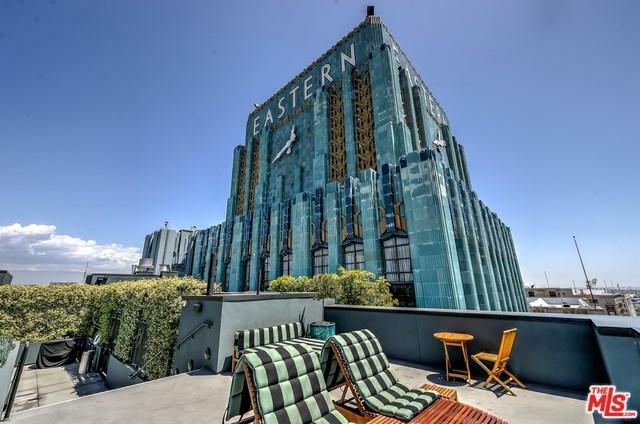 Very rarely does a unit come along in the iconic Eastern Columbia building that is so undisputedly in a league of its own. 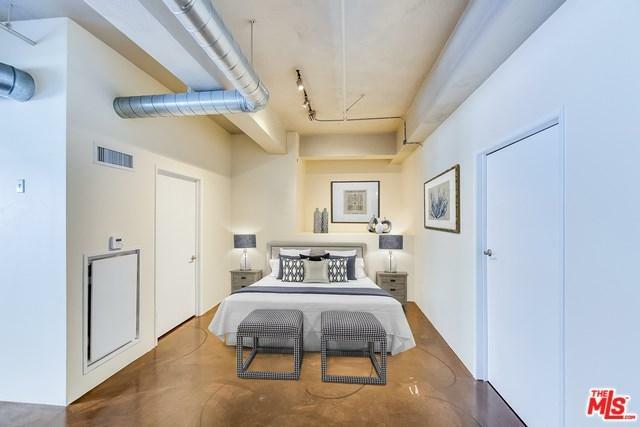 A unique & tasteful design features 2 separate bedroom areas, 2 bathrooms, and an open living space. Enjoy your very own balcony. Washer/Dryer hookups are in the unit. Relax at the rooftop pool, that also features a spa, sundeck, and outdoor fireplace sitting area. The superior amenities include a fitness center, in unit washer/dryer hookups, 24/7 concierge, on-site management, and a mail center. One secured garage parking space is included. 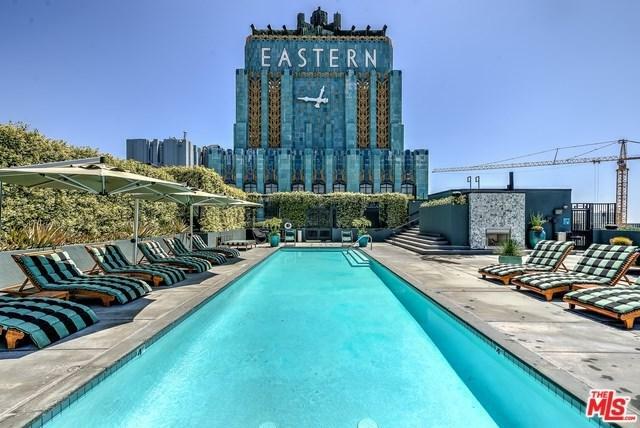 Located in one of the best neighborhoods in Downtown LA, with some of the hottest restaurants and boutique shops just a wink away. Welcome home to 849 S Broadway! Sold by Bill Cooper of Compass.